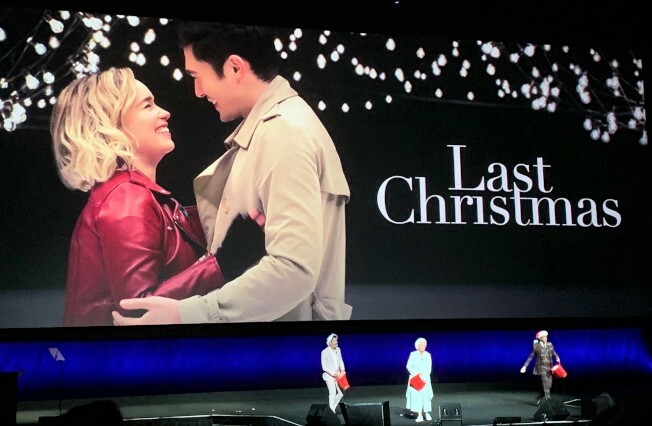 (04/22/19) Universal has announced that Last Christmas is now set to release on November 8, a week earlier than the original date November 15. 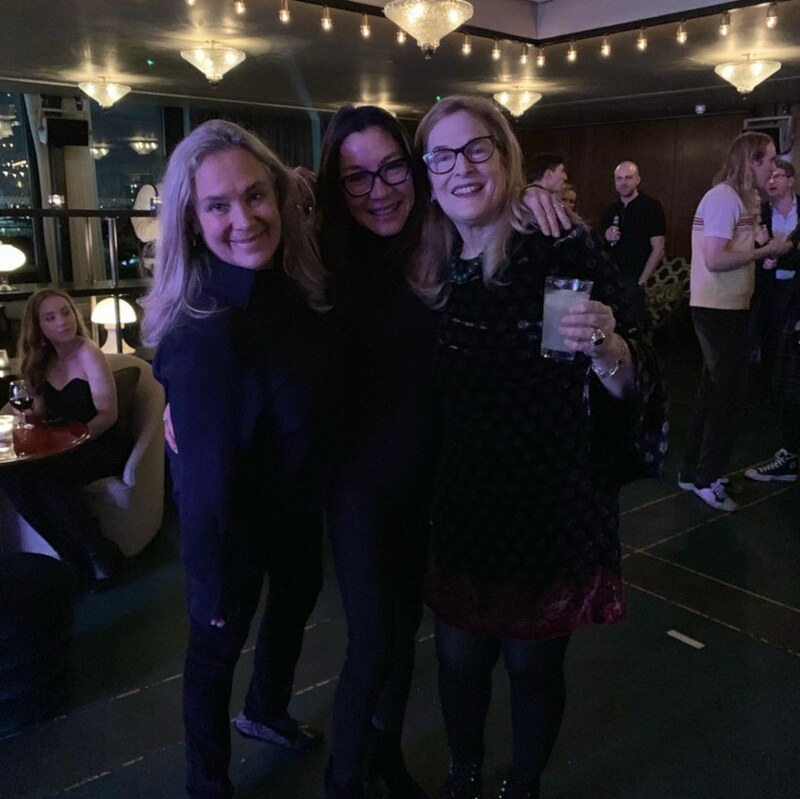 "...The trailer (which has not been publicly released) introduced down-on-her-luck Kate (Clarke), who returns to London with dreams of being a singer and takes a job in a year-around Christmas shop. 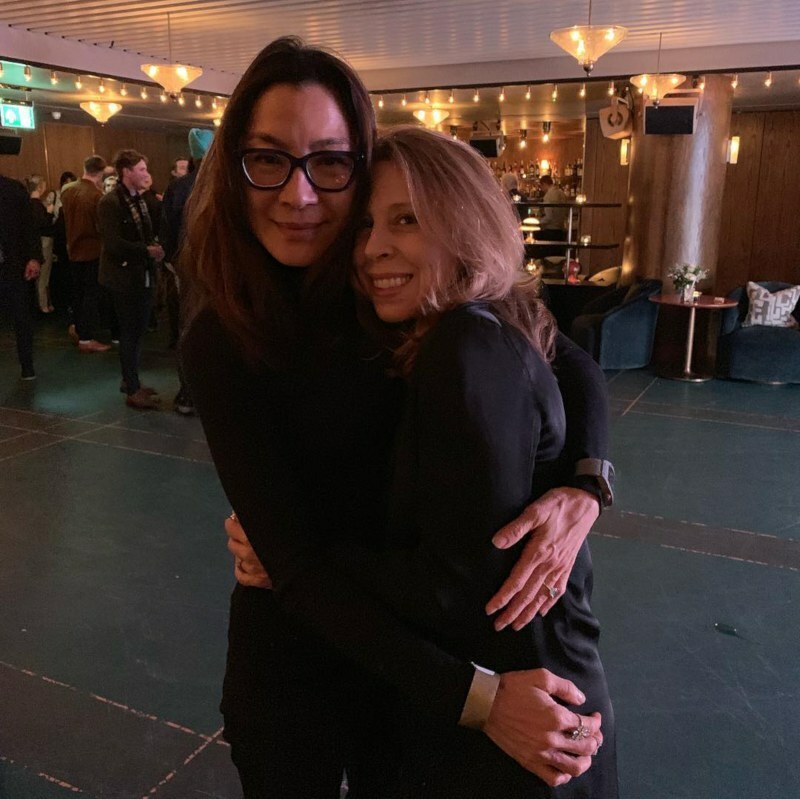 Her dislike for all things Yuletide is evident in her work, as her taskmaster boss (Michelle Yeoh) calls her a lazy elf. 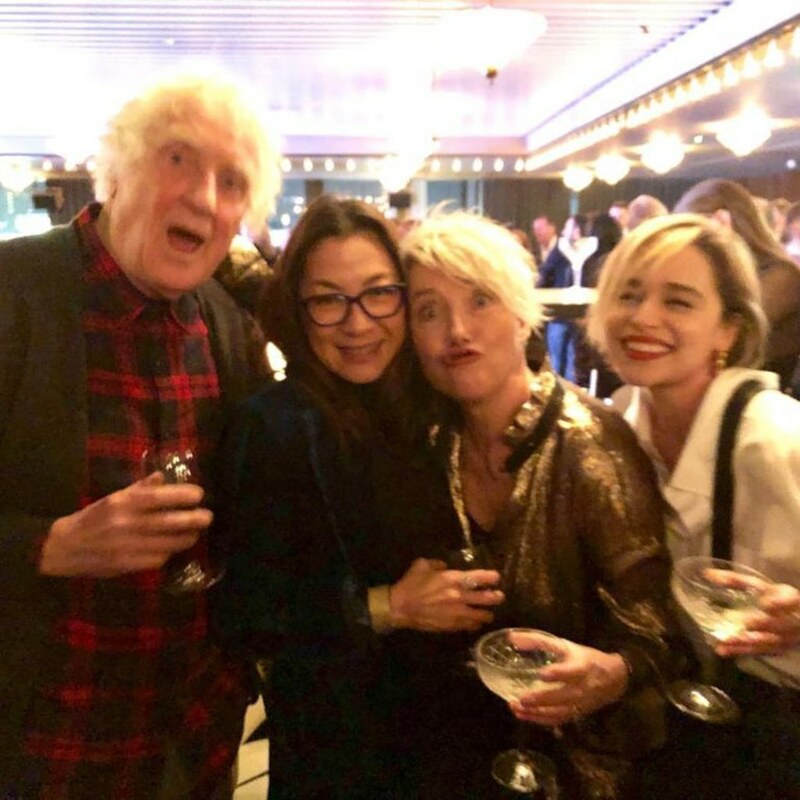 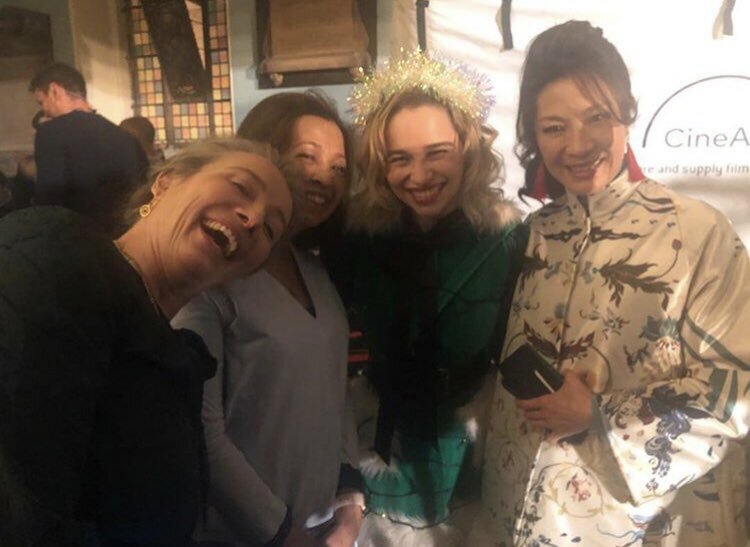 But Kate's luck changes when she meets Tom (Golding), who comes to her store (only for a bird to poop into her eye) and asks her out, starting a romance that'll include a date at a ice skating rink..."
(02/14/19) Filming of Last Christmas has wrapped in London. 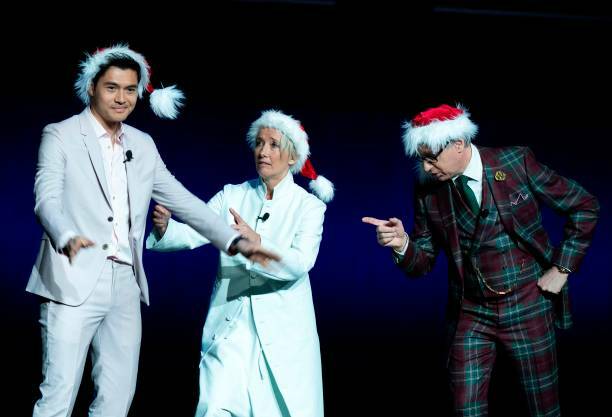 (11/28/18) It is officially announced that Michelle will join the holiday comedy Last Christmas. 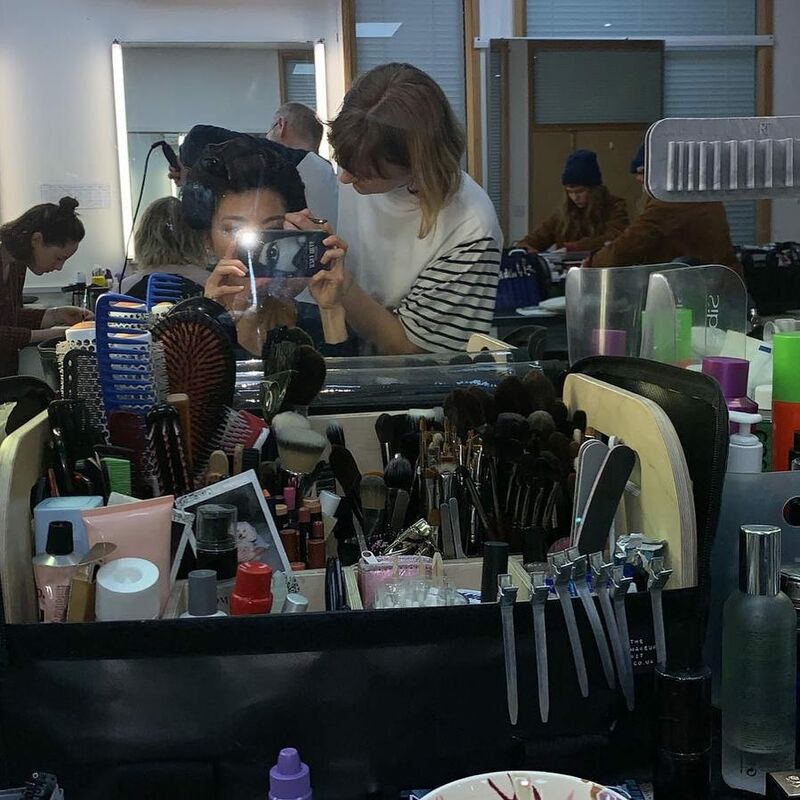 Directed by American director Paul Feig and written by Emma Thompson and Bryony Kimmings, the film will feature the music of George Michael. 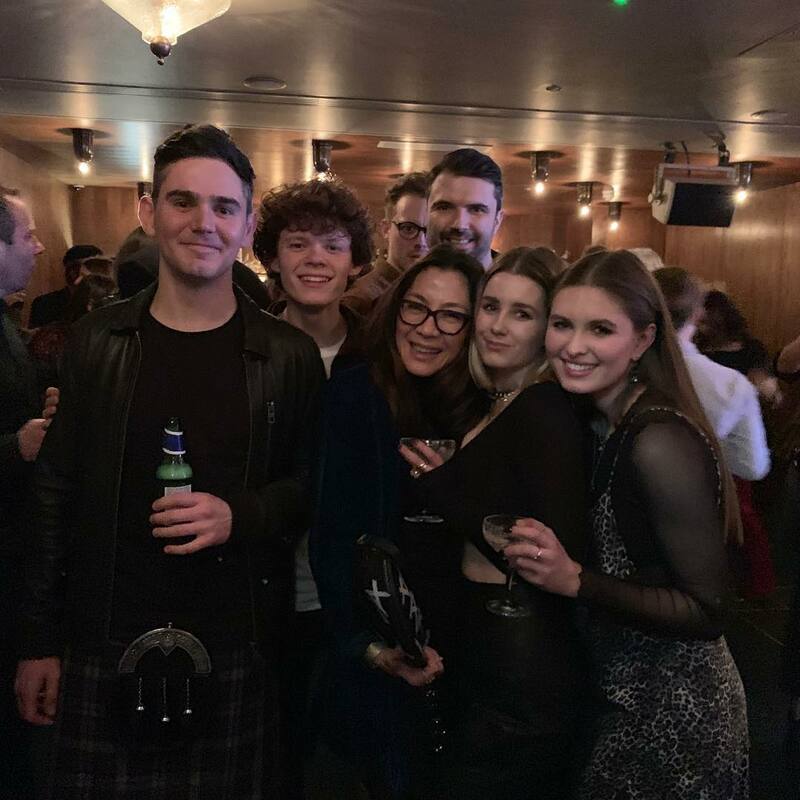 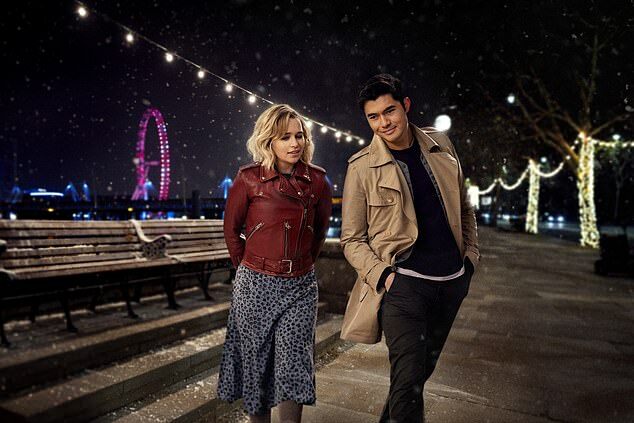 Set in London, the story follows Kate (Emilia Clarke), who works as an elf in a year-round Christmas shop and stumbles into Tom (Henry Golding), a man who seems too good to be true when he walks into her life and starts to see through so many of her barriers. 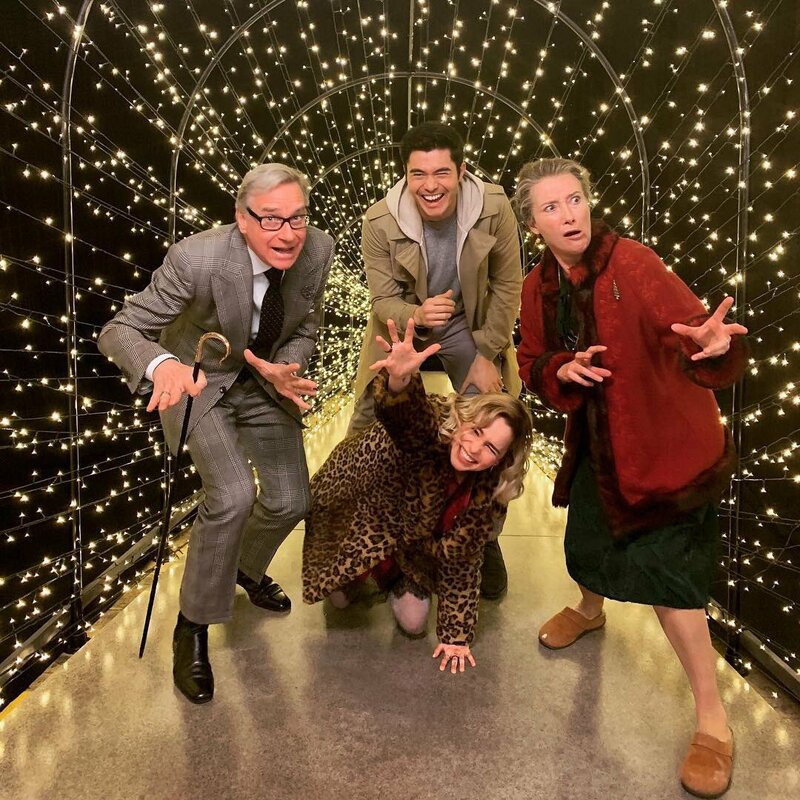 Last Christmas is set to hit theaters on November 15, 2019.